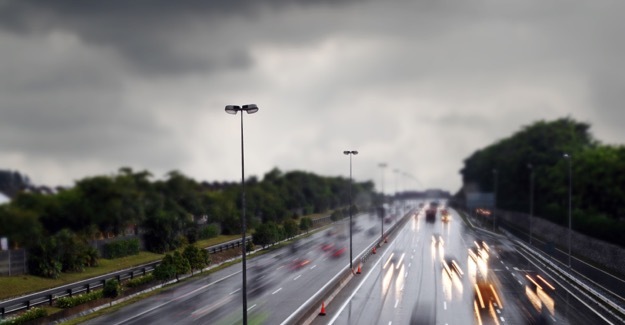 The RAC Foundation backs plans for major road network (MRN) that would create a tier of roads beyond the existing strategic road network (SRN) in England. The government proposals – outlined in a consultation – are along the lines detailed in the 2016 report by David Quarmby and Phil Carey for the Rees Jeffreys Road Fund. In its response to the Department for Transport’s consultation the Foundation says that it believes that similar funding certainty and performance measures to those set out for the SRN under the Road Investment Strategy should apply to the MRN. The Foundation strongly supports the establishment of a set of easily understood criteria by which the MRN can be defined that could include application of annual average daily flow (AADF) volumes plus local qualitative criteria. Input from the Sub-national Transport Bodies (STBs) could be useful in making the right assessments. Looking specifically at development of an MRN investment programme, the trick will be in finding the right balance between national and regional prioritisation. Even if the Secretary of State is to be the scheme-by-scheme decision maker we would encourage the Department to consider whether some form of regional indicative funding allocation of MRN funding could be developed so that STBs develop their Regional Evidence Base and Investment Programme with a strong sense of the financial realities.